Harmony Montessori School in Billerica, Massachusetts, is where children are empowered, respected and nurtured to develop a love of learning, and through their learning to grow into confident adults. Maria Montessori recognized that education begins at birth and the early years are the most formative years both emotionally and physically. During this period that a child's absorption is the greatest, attitudes and patterns of learning are formed that will last for life. Children at this age have an innate desire and capacity to learn, enhanced by an appropriate environment. 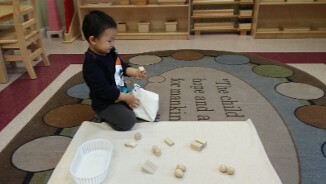 Montessori described how children go through Sensitive Periods, during which time they have an inner drive to force on certain aspects of their environment to the exclusion of other.The Montessori Classroom is a Prepared Environment, for the children to have the ability to engage in a variety of activities meaningful to their individual state of development. The adult/ teacher is the primary facilitator in the classroom who enables this process to occur. 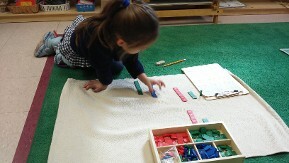 Montessori Method also fosters a social awareness and responsibility in children. 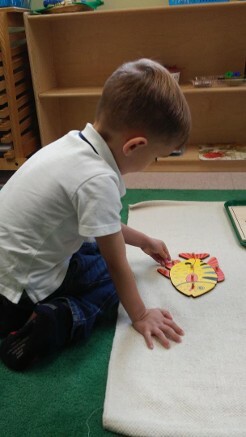 In the 3 year cycle the Montessori School environment promotes individuality, independence, awareness of and consideration for the needs of other human beings, which lead to an appreciation of life. 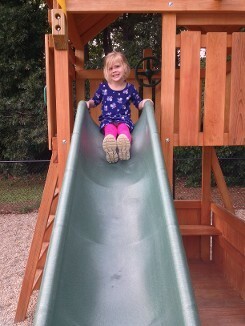 At Harmony Montessori School, we believe that children learn at their own pace. This allows young learners to discover all the world has to offer. By enrolling your child in our Montessori program our caring teachers will provide your child with the tools and skills needed to grow, develop, and succeed throughout life. At Harmony Montessori School, our classroom curriculum follows the Montessori method so children ages 3 to 6 years learn and progress steadily at their own pace. Harmony Montessori at a glance. Harmony Montessori School is a nurturing, passionate, and an inspirational working model of learning for life. We observe, guide and follow the individual towards independent learning, through balancing freedom of choice and responsibility, within the Prepared Environment. 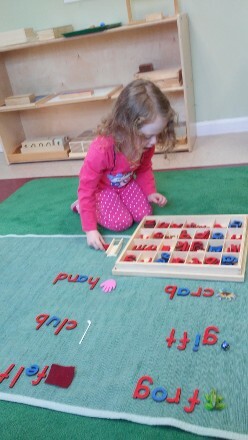 At Harmony Montessori School in Billerica, Massachusetts we believe that early childhood education is of the utmost importance and we have created a half day and a full day program that enriches the young minds.